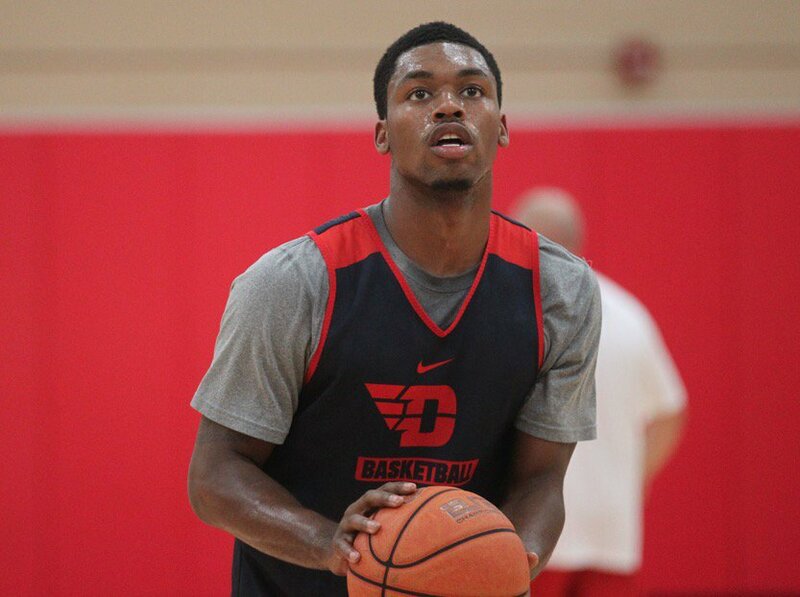 A homegrown product, Trey Landers committed to Dayton back in March of 2015. Standing 6’5″ and weighing 220 lbs, Landers presents some size as a combo guard. While Landers will play at shooting guard for the Flyers, he can handle the ball well as he played some point in high school. Both ESPN and 247 sports rank Landers as a 3-star prospect and a top 15 player in the state of Ohio. Landers will rejoin former high school teammate Xeyrius Williams at Dayton who is now a sophomore big man for the Flyers. After winning a high school state championship, Landers comes to Dayton as a proven winner. Along with Williams, Landers led Wayne to an Ohio division one state championship in 2015. Landers earned First Team All-Ohio honors and put up some impressive numbers in his senior season. Averaging 16.4 points, 7.3 rebounds, and 3.5 assists per game, Landers did it all for Wayne. His remarkable athleticism and huge upside should excite a lot of Flyer fans. Overall Landers will bring a lot to Dayton. His size, strength, and skill will give Archie Miller a real weapon at the shooting guard position. By committing to the Flyers as a junior and coming from a high school in Dayton, Landers truly knows what Miller and his guys are all about. Reuniting with former teammate Xeyrius Williams will help jumpstart Landers chemistry with the rest of the team. While Landers has already made a strong impression on coach Miller, he still needs more experience. Landers will certainly be an exciting player to watch and has the chance to develop into another great Flyer guard.